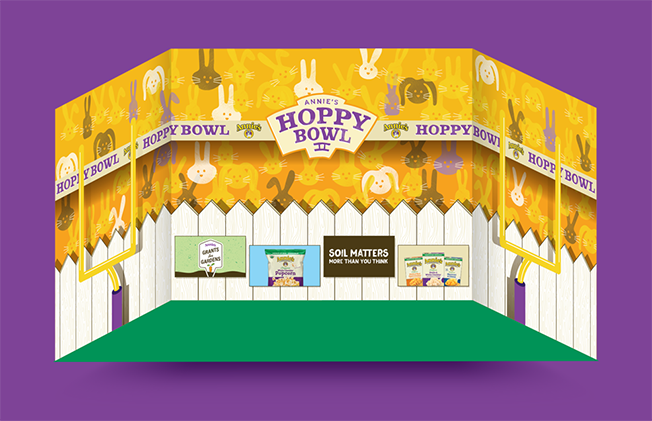 When asked to develop a fun way to promote Annie’s snack time favorites for the super bowl, we thought to ourselves – why not a bunny bowl? 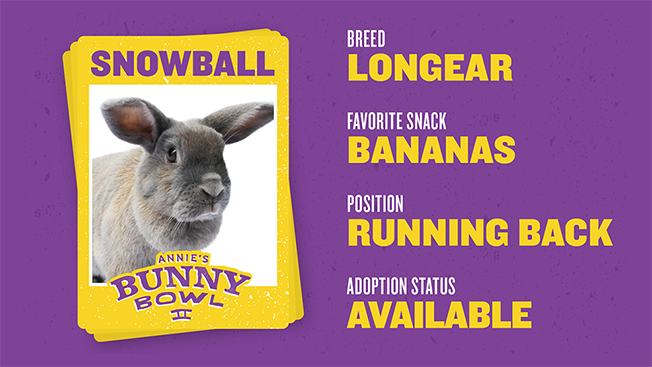 So the Friday before the big super bowl game, Annie’s Bunny Bowl hit social media. 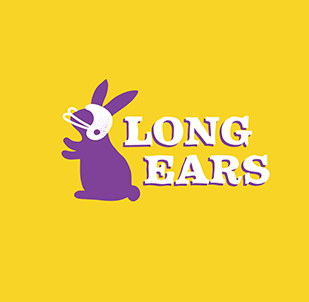 The Lops vs the Long Ears in 60 minutes of non-stop action. 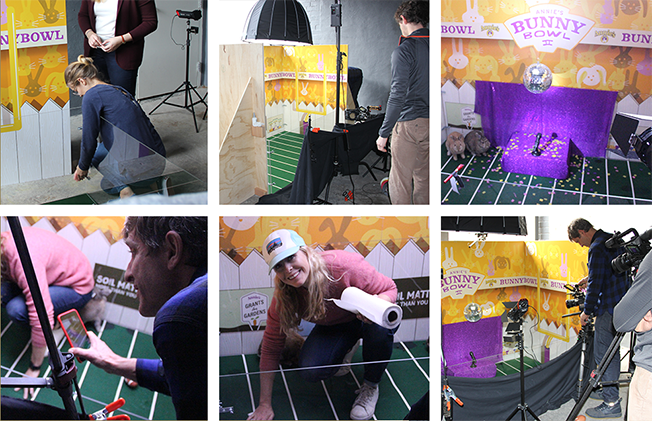 We built the set, wrangled the rabbits, filmed the competition and picked up a lot of droppings. 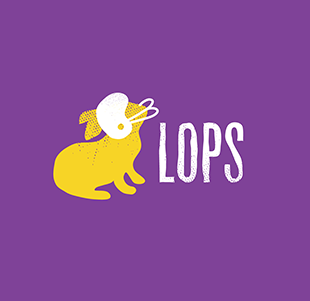 The game, complete with kick-off, half-time show and final balloon drop, was streamed live to Facebook for over 400,000 viewers, 12,000 of whom commented during the show. 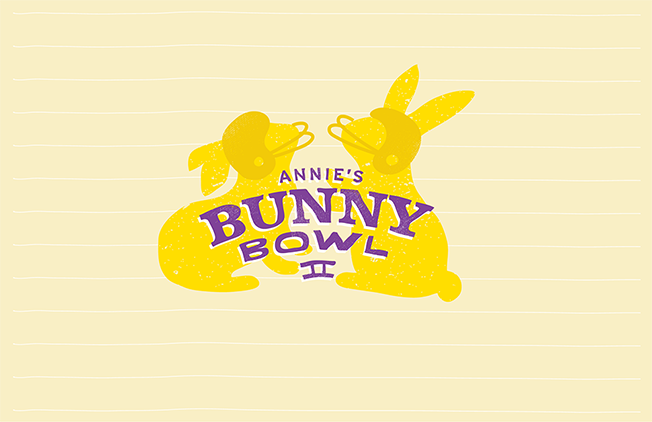 Jimmy James and Bunny Rex provided the commentary. 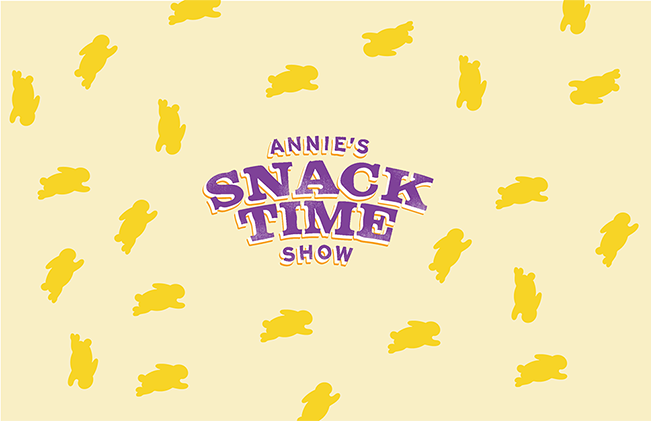 A whole lot of fun, brought to you by your game day snacking favorite: Annie’s.